The National Football League is still hell bent on convincing the American public that legalized gambling threatens the integrity of sports. It claims, through Jocelyn Moore, its Executive Vice President of Communications and Public Affairs, that opening up the door to state-by-state legalization of sports betting has “ushered in a new world.” It is a world that the NFL seems to fear. Moore’s testimony before the U.S. House of Representatives Committee on the Judiciary’s Subcommittee on Crime, Terrorism, Homeland Security and Investigations was delivered in the morning of September 27. It was an attempt to persuade legislators that a federal framework for sports betting is preferable as compared to the state-by-state legalization efforts underway, with Nevada, Delaware, New Jersey, Mississippi and West Virginia currently offering a range of sports betting products. “Without continued federal guidance and oversight . . . we are very concerned that sports leagues and state governments alone will not be able to fully protect the integrity of sporting contests and guard against the harms Congress has long recognized as being associated with sports betting,” said Moore, despite no known major integrity issues since the eradication of the Professional and Amateur Sports Protection Act (PASPA) and the majority of historical integrity concerns occurring through illegal, underground wagering. Most of the things that Moore is asking from Congress, from establishing substantial safeguards for consumers to including responsible gaming resources, are already included in the regulations and laws passed by states that have adopted sports betting. 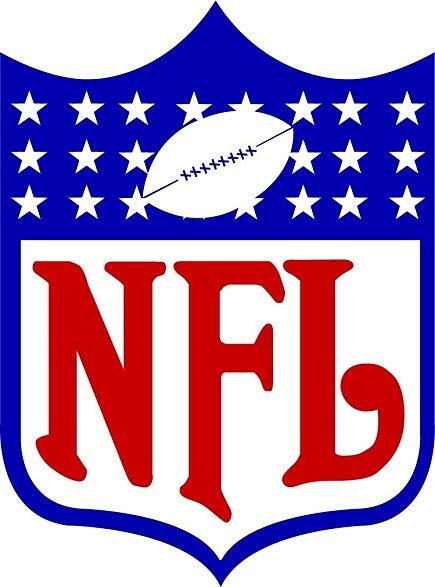 The nuance is that Moore and the NFL are lobbying for protection of NFL content and intellectual property as well as a requirement that sports betting operators use official league data. In essence, the NFL, as is the case with every other professional sports league and the PGA TOUR, wants sports betting operators to cut it in on profits. The problem is that sports betting operators are not as profitable as many believe them to be and added costs could end up allowing the underworld of illegal sports betting to survive and flourish, as described by Nevada Gaming Control Board Becky Harris, who is another witness at the hearing. If sports betting operators are forced to pay for league data, then that cost will likely be pushed to the consumer, who may then prefer to use a bookie or offshore website to place illegal wagers. Additionally, the potential costs only increase with the NFL now seeking a fee for use of intellectual property such as team marks, logos and “other intellectual property” that the NFL says cannot be used without its consent. Interestingly, the NFL’s efforts to burden sports betting operators with added costs only increases the likelihood that illegal bookmakers will be able to provide better odds, thereby further jeopardizing the integrity of games. If the NFL is genuinely concerned about integrity and there is “no greater priority for Commissioner Goodell,” as stated by Moore, then the NFL should stop being so money hungry and realize that it will benefit from enhanced interest in the sport through legalized betting anyway, bowing out from a battle over data and intellectual rights fees.